On January 26, 2018, the central bank set its key policy rate at 16% per annum. 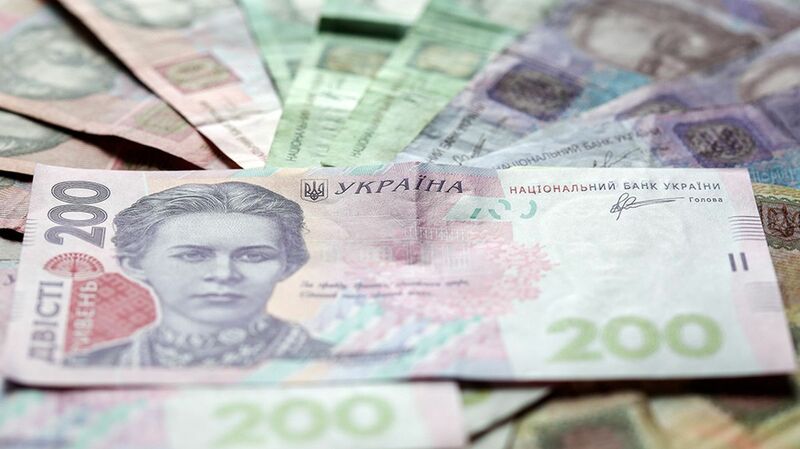 The National Bank of Ukraine (NBU) may raise its key policy rate again as most members of the NBU Monetary Policy Committee (MPC) agree that the refinancing rate needs to be increased if inflation remains high. "The majority of the MPC members concurred that the key policy rate might be raised in the near future if there are no strong indications of lowering inflationary pressure," the NBU said in the summary of the minutes of a January 24, 2018, committee meeting on recommendations to the NBU Board as to the key policy rate. The document was posted on the NBU's website on February 5. Read alsoCentral bank: Ukraine's economy growth to slow downIn the course of the discussion, most members of the MPC (six persons) suggested that there was a need to raise the key policy rate by 150 bp up to 16.0%. And as of January 26, 2018, the central bank set its key policy rate at 16% per annum, it was the third rise in a row after an increase in October 2017 (to 13.5%) and in December 2017 (to 14.5%). According to the NBU, if risks of early termination of the International Monetary Fund's Extended Fund Facility (EFF) program materialize and the fiscal policy continues to loosen, the monetary policy tightening will need to be intensified. At the same time, the probability of the monetary policy easing by the end of 2018 is low. "The MPC members agreed that under the current circumstances a tighter monetary policy would have a rather limited effect on the economic growth, since the latter is accompanied by sluggish lending resumption. At the same time, currently the main factor constraining a more active lending recovery is the low level of protection of creditors' rights," the document says. The NBU's highest rate was 30% per annum, which was in effect from March 4 to August 28, 2015. As UNIAN reported earlier, inflation in Ukraine in 2017 accelerated to 13.7% against 12.4% in 2016. Annual inflation was higher than the National Bank's forecast set at 12.2% and the regulator's inflation benchmark set at 6-10%.